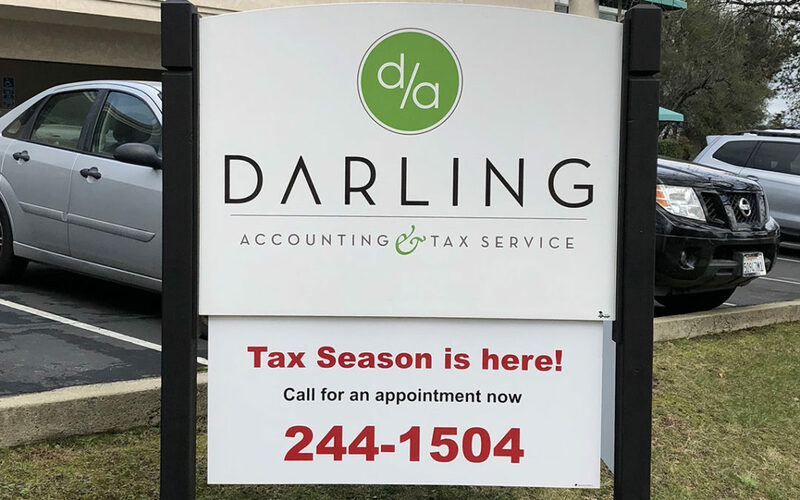 We have officially kicked off tax season for this 2018. Call our office at 530-244-1504 to schedule an appointment. Rhonda and all of our staff are happy to make filing as painless as possible. Are you a business or hobby in the eyes of the IRS?